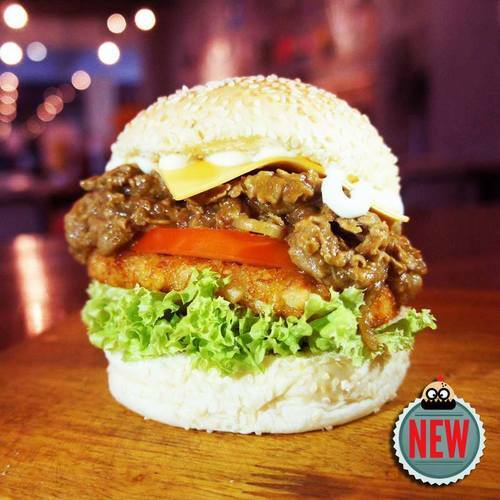 10 Of The Best Burger Outlets In Malaysia You Must Try Today! 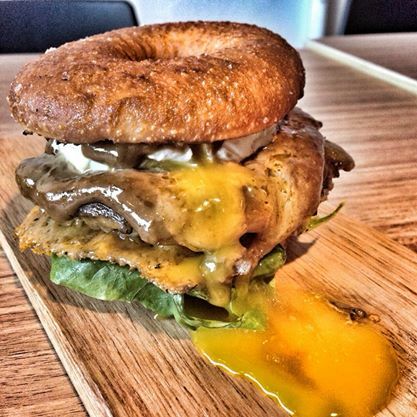 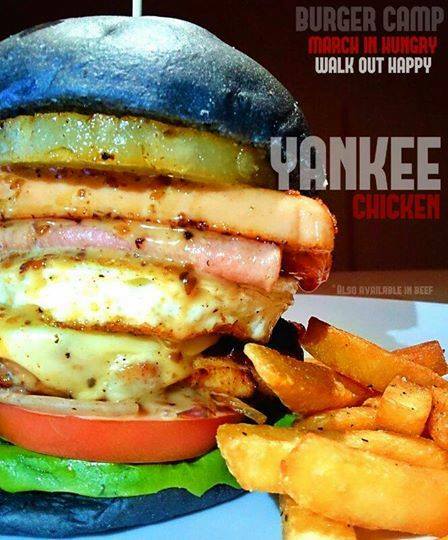 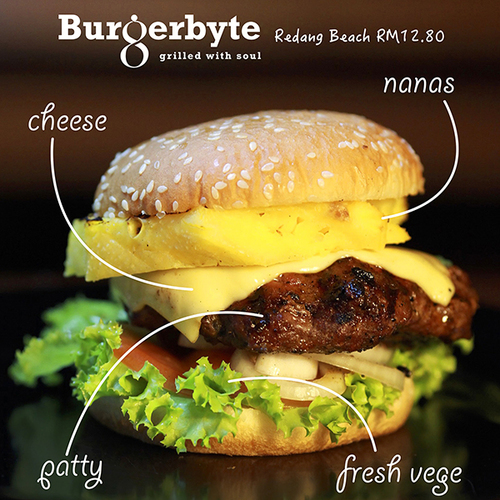 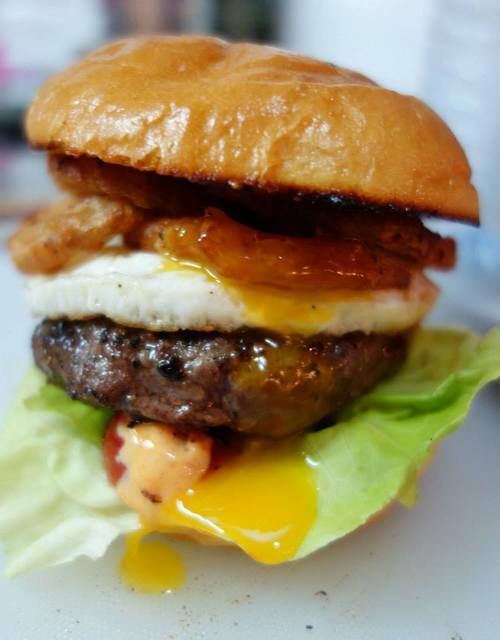 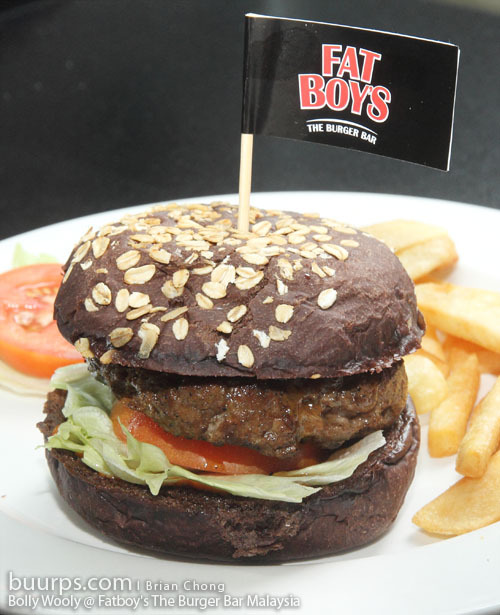 These awesome burger outlets have brought evolution to the burger landscape in Malaysia. 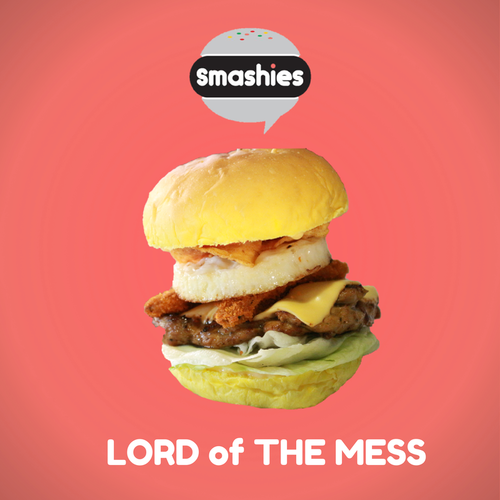 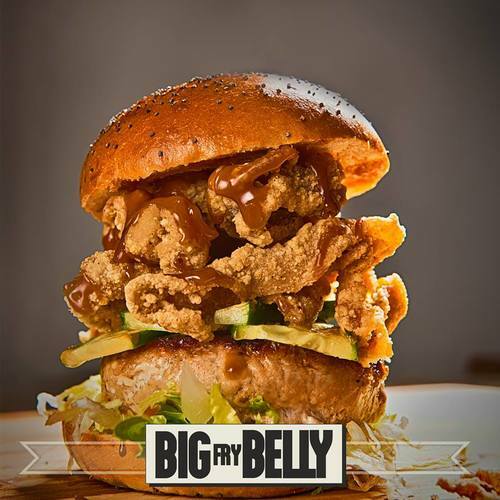 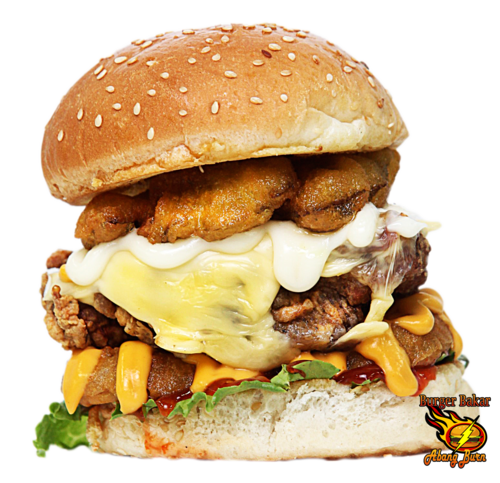 If you have not tried these burger outlets then you should do so today! 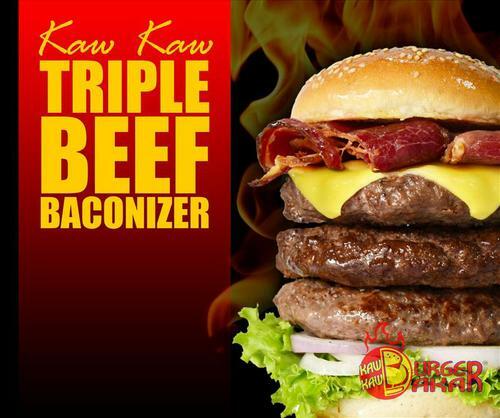 Save your stomach for these 10 must-try burger outlets voted by Pollbookers!